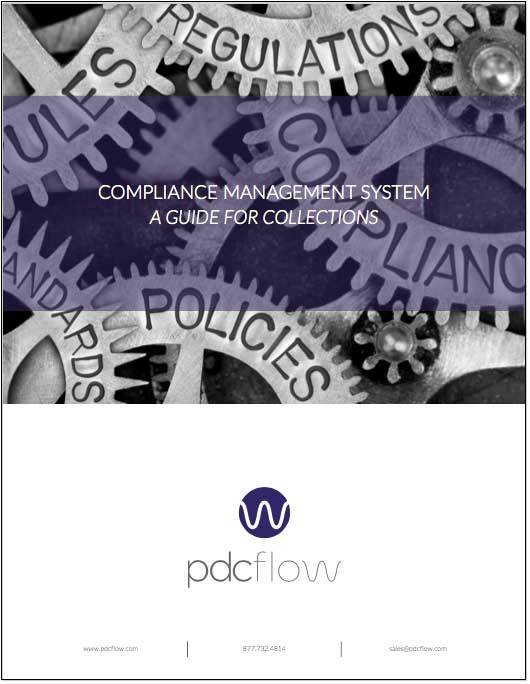 Learn what the CFPB expects in a Collections Compliance Management System. What does it take to create a compliant program? How should you train employees on compliance? The information provided comes from members of the California Association of Collector’s Members as provided in their webinar series: Collection Boot Camp. What is Procedure in a CMS?